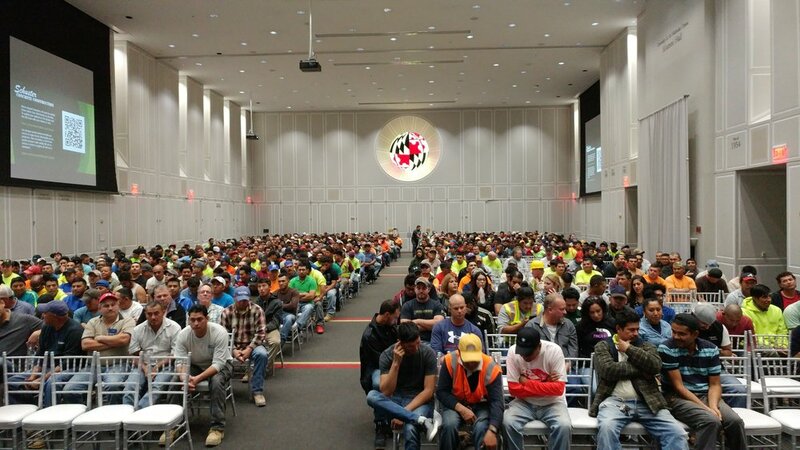 On Friday 10/13/17 Schuster Construction held a Safety Awareness meeting with ALL Construction employees. 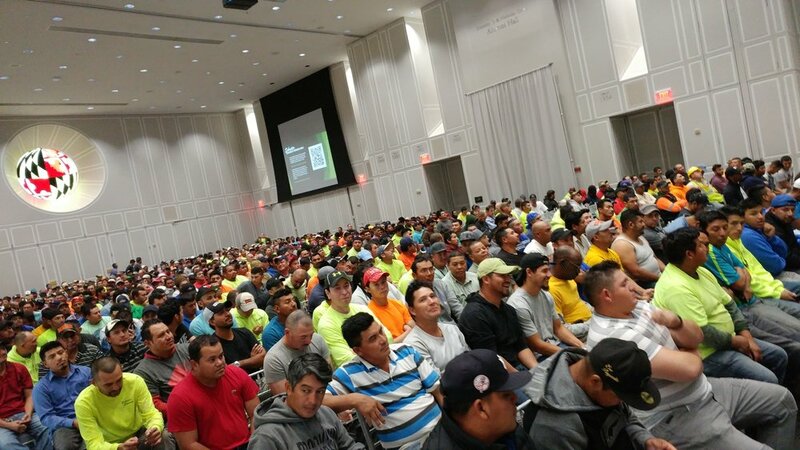 The main purpose of the meeting was to reiterate the importance of being safe on each and every project and to remind every one to take care of themselves and to look out for one and other to be able to go home the same way they came to work. Simply because WE care, SCHUSTER cares, MANAGEMENT cares, THE OWNER cares!